Three is 10. A decade of 3G phones in 60 seconds. At Three UK we're celebrating our 10th birthday! 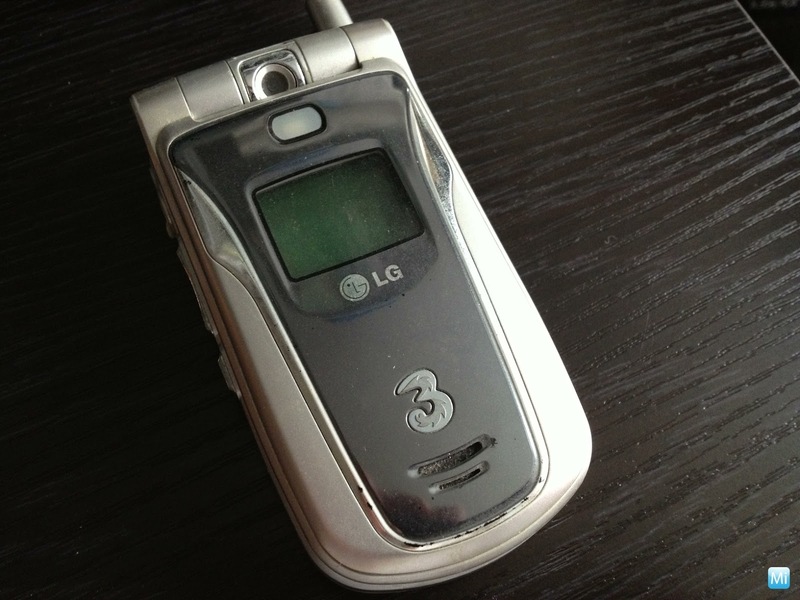 To mark the occasion, Brendan Arndt introduces every 3G mobile phone Three UK has ever ranged - that's well over 200 handsets - in just 60 seconds. Thanks to xStavrosCy and flibblesan.